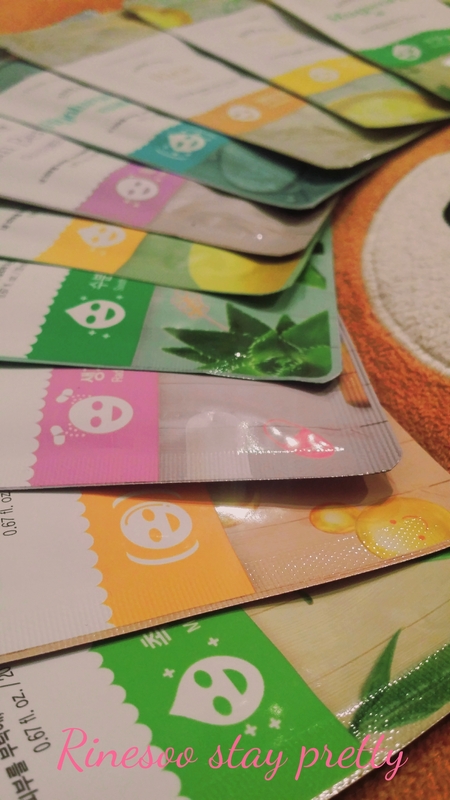 I discovered these masks a few years ago as a free sample. 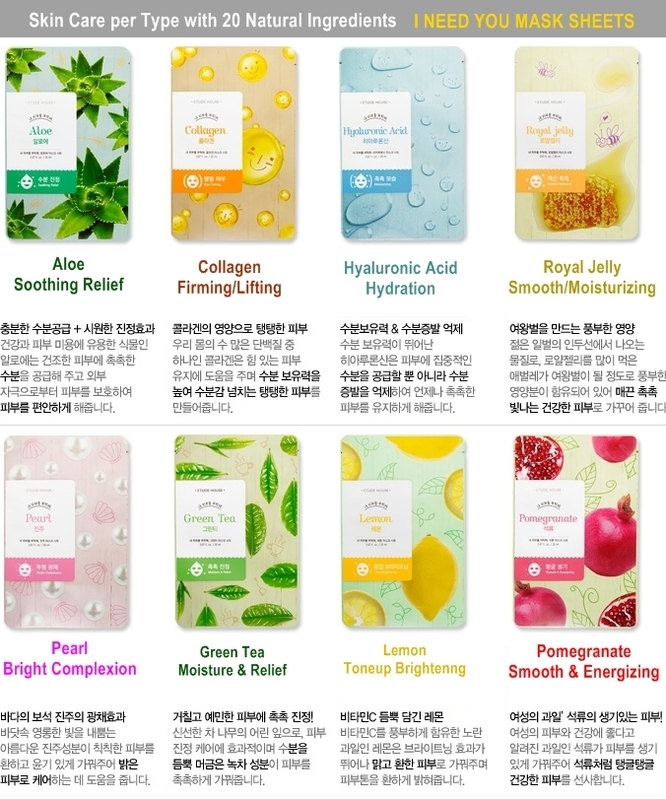 These masks have been around for quite a while but Etude has upgraded the design a few time. Remember the letter version? This is the latest version with cute drawings of the main ingredient as a design. 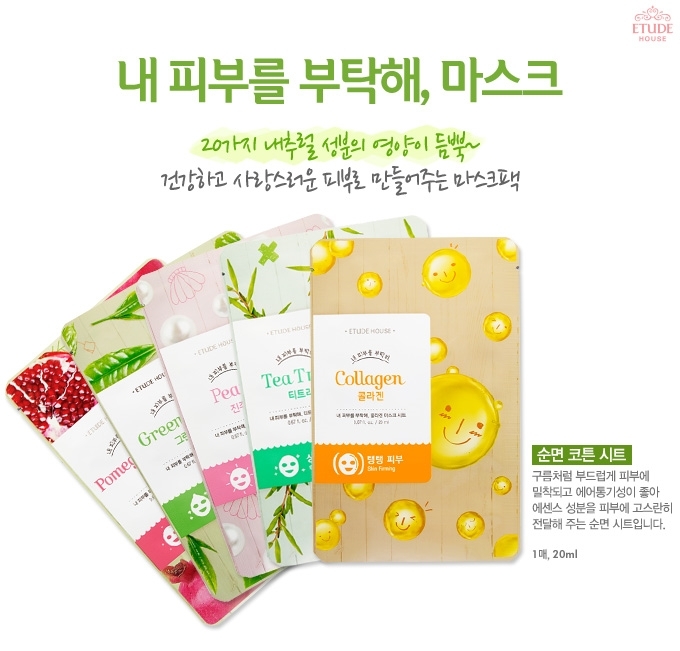 These masks are pretty cheap and cost less than 1$ whenever there is an event on Etude’s global store! These masks are at 0.72$ now. 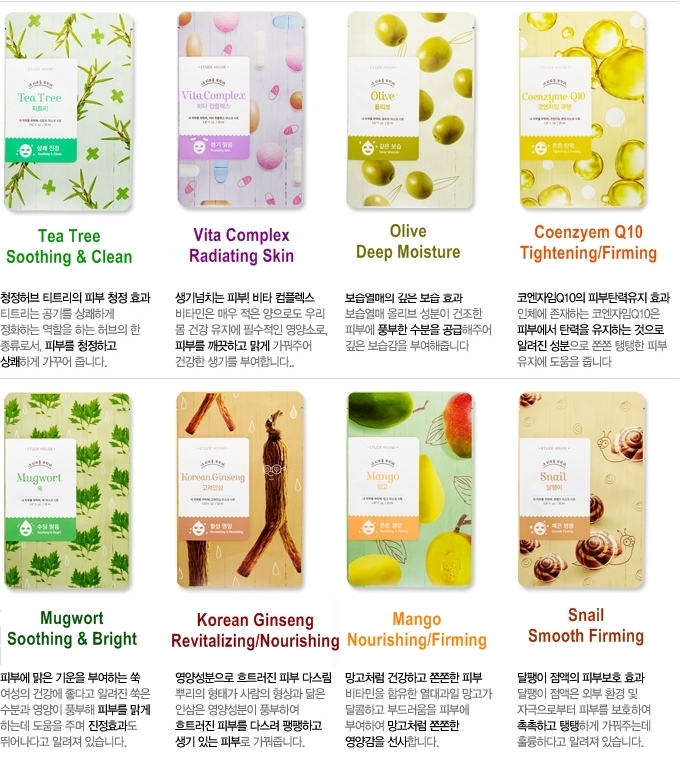 These masks are sold by the unit and there are 16 different versions of it. You really get to pick one for your concerns. 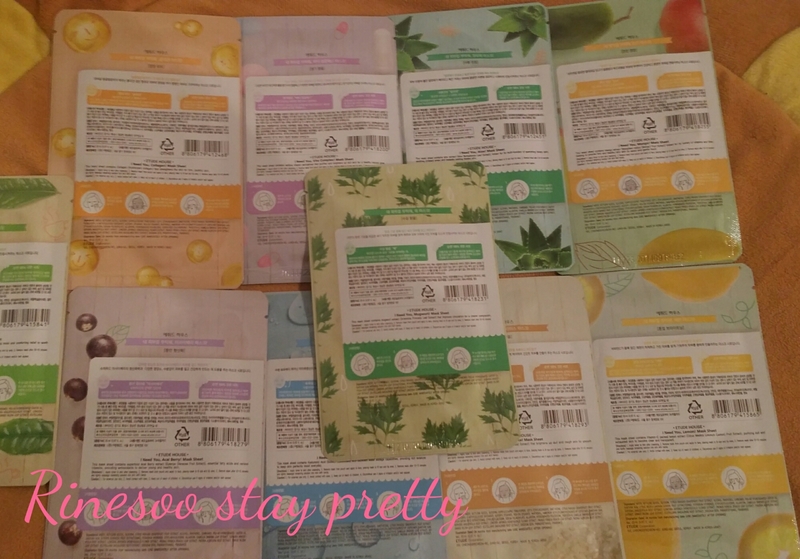 Here are my remaining mask from my last haul on Etude’s global store. 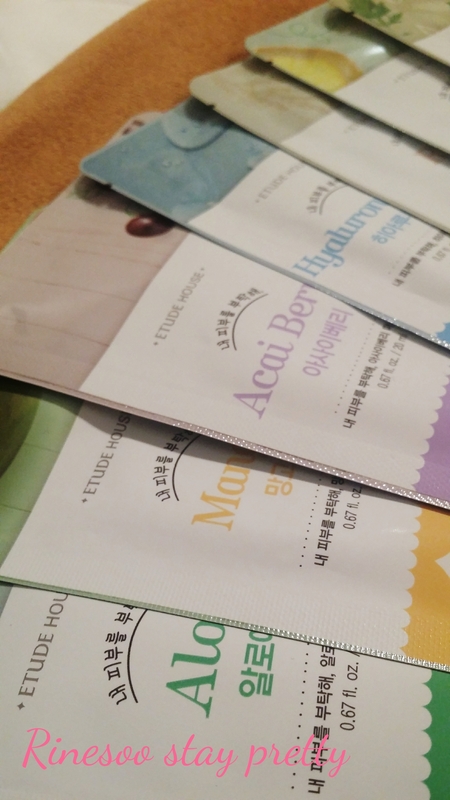 These masks come in a aluminium envelop like many mask sheets. 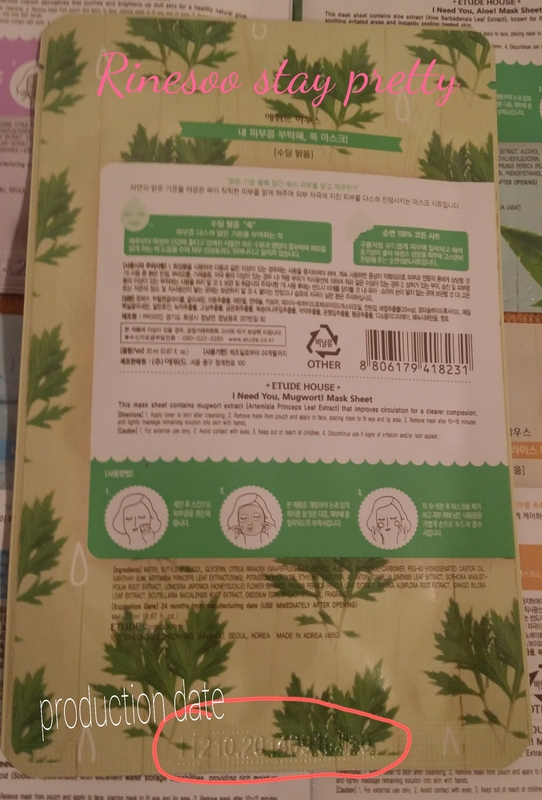 On the front is the name of the mask and on the back, the instruction in Korean and English. You should know that you can find the production date at the bottom : the mask should be used within 24 months of it’s production date. 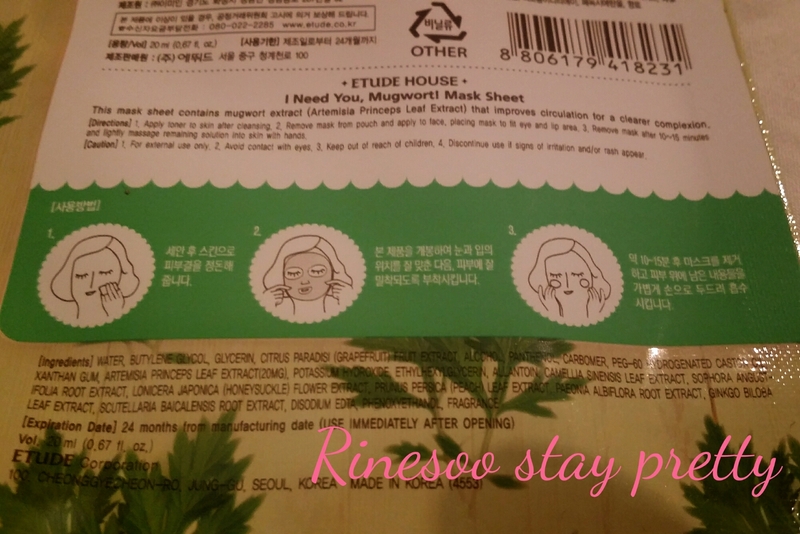 Here are the instruction on how to apply this mask with the cute lady showing us how to do it. 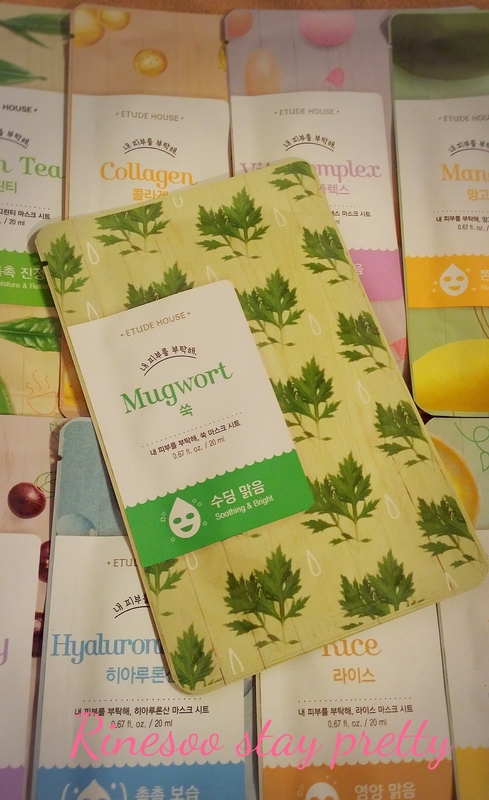 Today I decided to use the mugwort mask which is “soothing & bright”. Perfect for my skin issues recently. 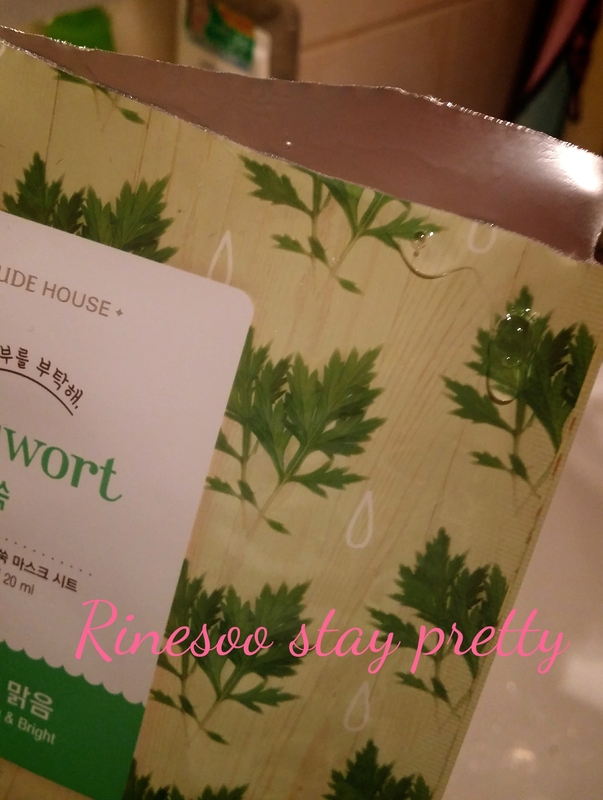 Before using this mask, I wash my face with a facial foam wash, pat dry my skin and then apply this mask for around 10~15 minutes. First thing you’ll notice when opening this mask is that it contains a lot of serum. See how much came out after just opening the envelop. 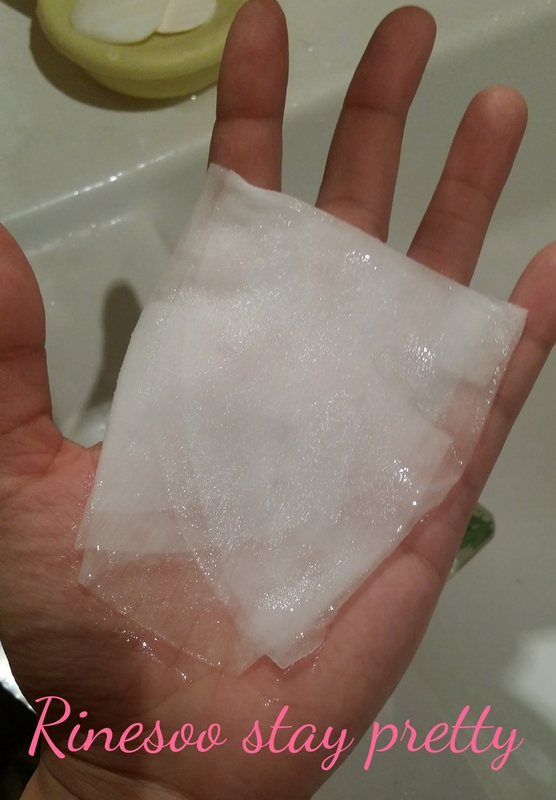 The sheet is folded in a small rectangle and completely surrounded by serum. See how it’s almost transparent on one corner, and serum dripping on my palm. 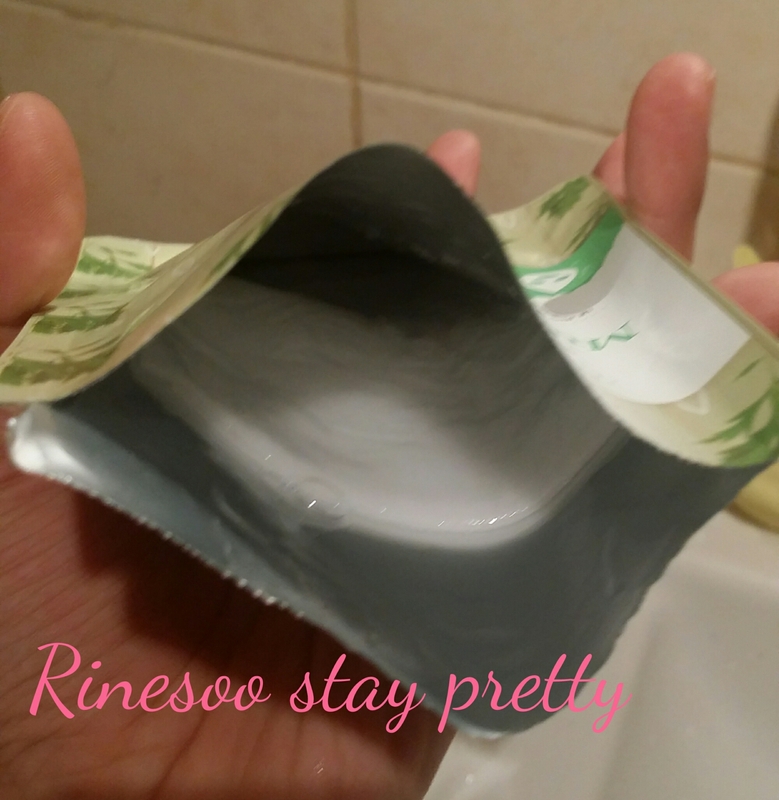 You’ll notice that the mask has a slight fresh scent, but it’s not overpowering. 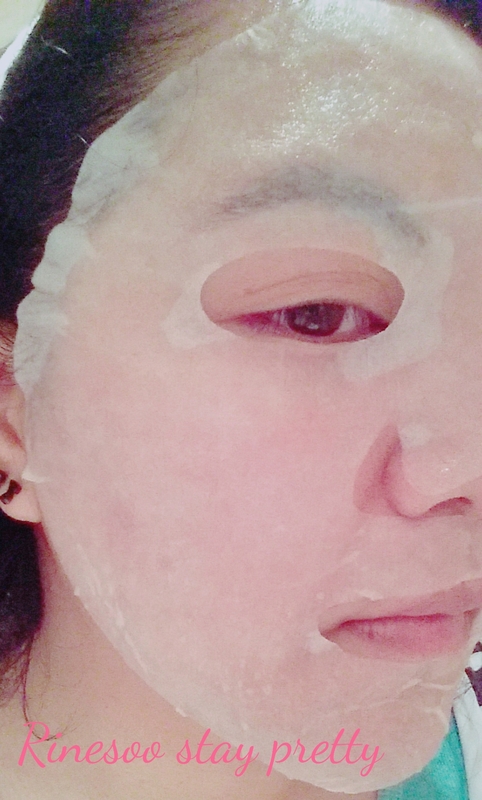 Here is the mask on my face : the fit is okay and was able to cover my whole face. The mouth is perfectly placed and the eye hole are a bit small but just enough so I can see through them. The nose flap is also okay and can cover my nose. 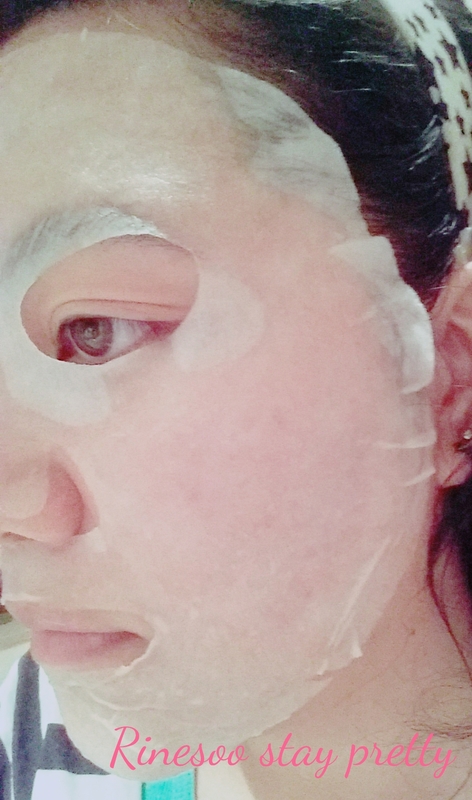 I do like the fact that even though the mask is drenched in serum, I can still pull on it and the mask doesn’t brake. 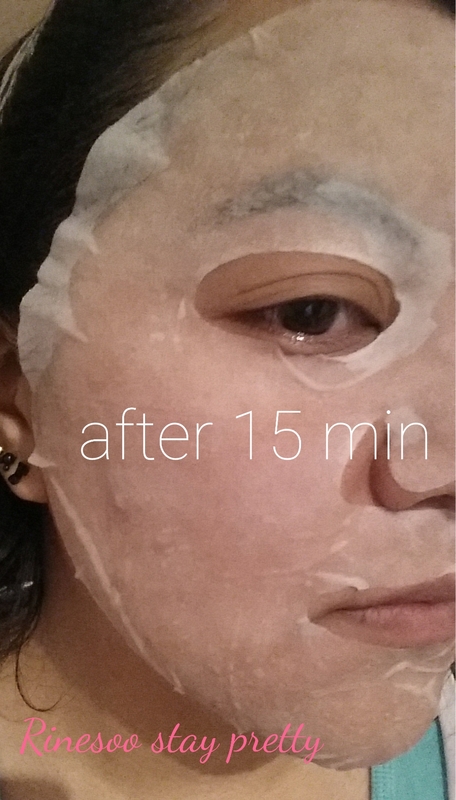 After 15 minutes, you can see that the mask still contains a lot of serum and it sticks to the skin perfectly. You can walk around easily with this mask on and do whatever at home. After removing the mask, my face was all wet from the mask. 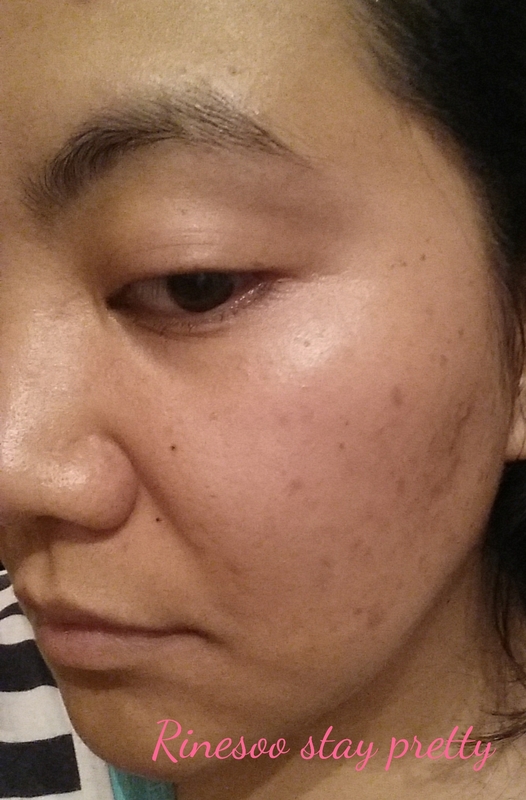 I just need to massage the remaining serum on my face. This takes a bit of time as there is so much left on my face. After a couple of minutes, my face is dry and not sticky. 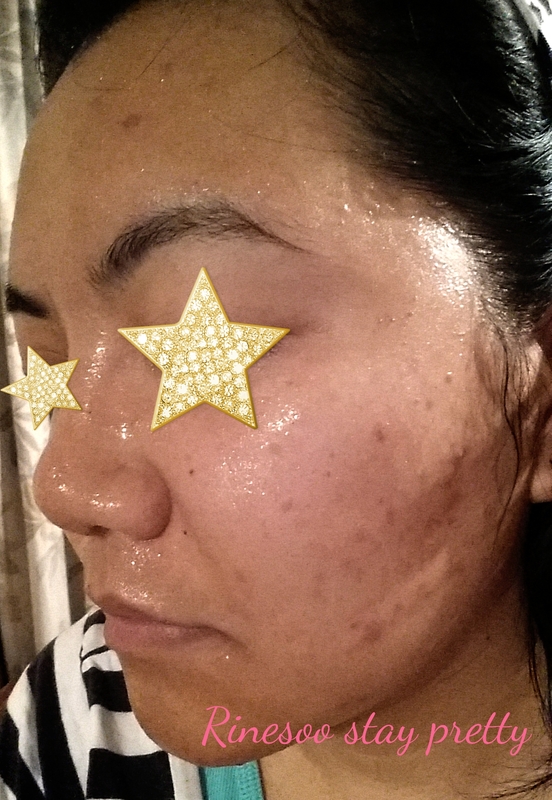 The result is that my face does look brighter and moisturized after. I think these mask are a nice little treat to your face. ♢ the price is really wallet friendly , less than 1$ yes I’m in!!!! Sorry I can’t really find any valid bad points. Because there is always a lot of serum left, I apply the remaining serum on drier parts of my body like my elbows and feet. 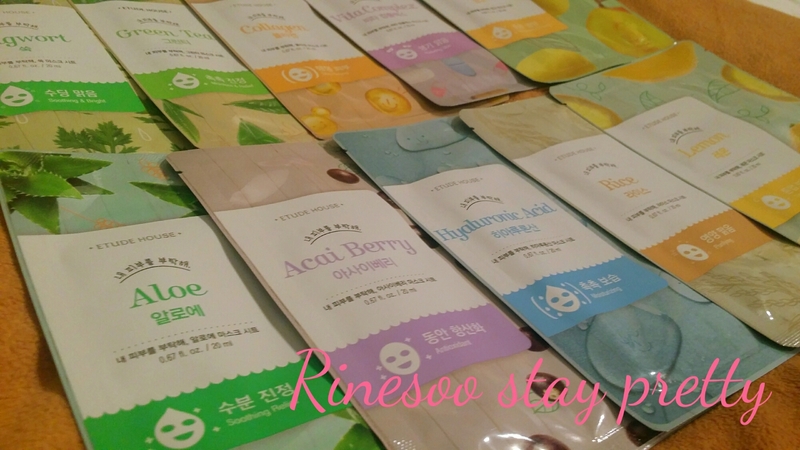 I use these masks whenever my skin needs extra boost or extra care. 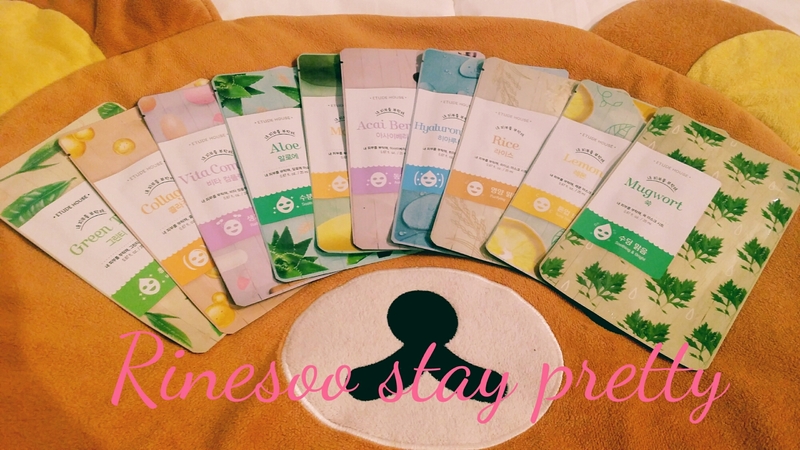 Etude House I need you sheet mask are really nice to use. I like the result and really like that it’s so easy to place and you can walk around freely. 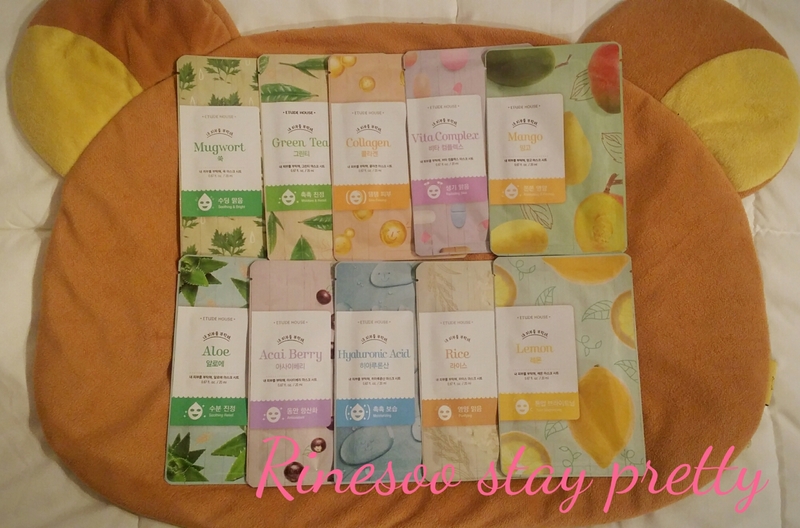 If you like mask sheets, or would like to try it out, the Etude masks are a great try for such a small price.